How to use the passive structure in news reports? What verbs are generally used in news reports using the passive voice? Structures like the one above are often used in news reports. Instead of said, verbs like thought, believed, considered, reported, known, alleged, understood can be used. 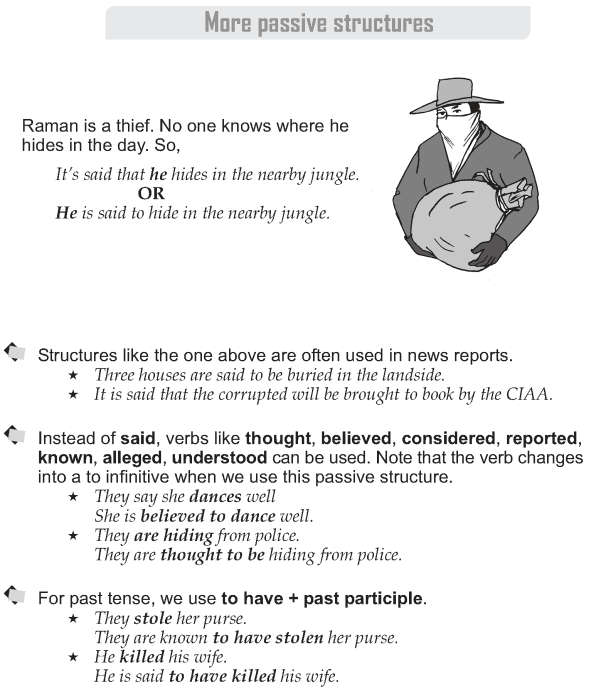 Note that the verb changes into a to infinitive when we use this passive structure. For past tense, we use to have + past participle.